The annexe is home to a number of key Council departments. It is likely to be some time before The Bournemouth Development Company puts forward proposals for this site but keep an eye on the website for the latest news. 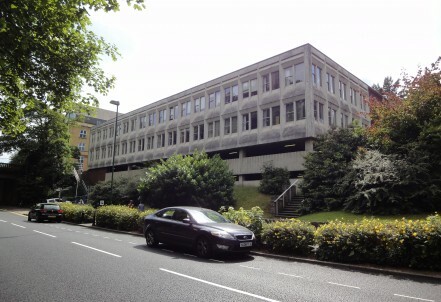 This existing office building, which contains two levels of car parking is suitable for redevelopment to include employment uses and some parking. We will be mindful of the need to respect neighbouring conservation areas.